You don’t get a second chance to make a first impression. Starting out with a strong introduction will make new drivers excited about working with you and excited to perform at their best. Plan your first impression ahead of time, and introduce yourself to new drivers as soon as possible. This extends beyond simple job satisfaction. Engagement is linked to emotion and is based on values (e.g., feeling respect, recognition, likelihood to stay with the organization). Make eye contact, be warm, and give new hires your full attention. What do your drivers need to know about you? Try thinking of three things that are most important for new drivers to know about you, and put them on the table upfront. Let drivers know how to reach you, and who they should contact when you’re unavailable. Perhaps most importantly, communicate a warm greeting message to sincerely welcome new drivers and let them know that they are joining an elite force. Second, give new drivers an introduction to the organization. Establish roles in a big picture context: “I am between you and our company; you are between me and the customer.” Explain that they are the face of the organization to the customer and public. They are the ones who deliver on the organization’s promises. Put aside your other work and focus all your attention on new hires. Communicate your pride in working here and stress that you want a win-win partnership with all drivers. Make it easy for new hires to get the information they need, and tell them that you expect to get lots of questions. Ask for honest feedback on how you’re doing with onboarding. First impressions are lasting impressions, so try to make your new driver introduction strong and consistent. 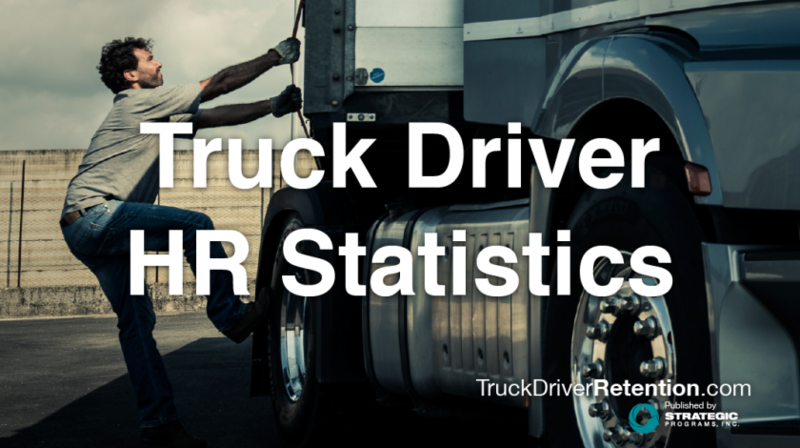 Starting off on the right foot with each and every new hire will make your drivers happier and more likely to stay with the organization for the long haul.